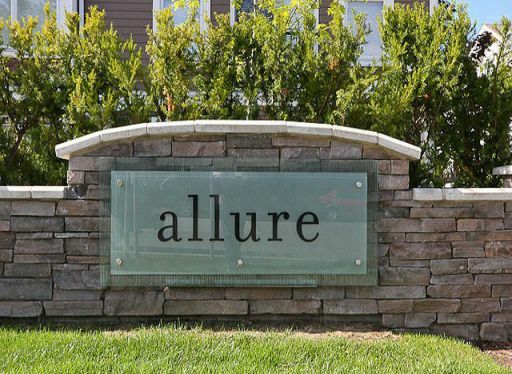 Beautiful,private end unit at Allure. Built to high end standards. 2,247sq.ft of living space. 3 bedrooms and 3 bathrooms.